Event producer Sam Foxman came to a point where he was standing on a proverbial diving board, and the only thing left to do was jump in. Foxman, long-time senior partner and later creative director at Contemporary Productions, recently left his 10-year home there to start his own company, Evntiv. “I think my goal all along has been to try something that was more entrepreneurial, really pilot my own ship. I had a great 10 years, learned so much and met so many people. It was the right time in my life to give it a whirl,” Foxman says. 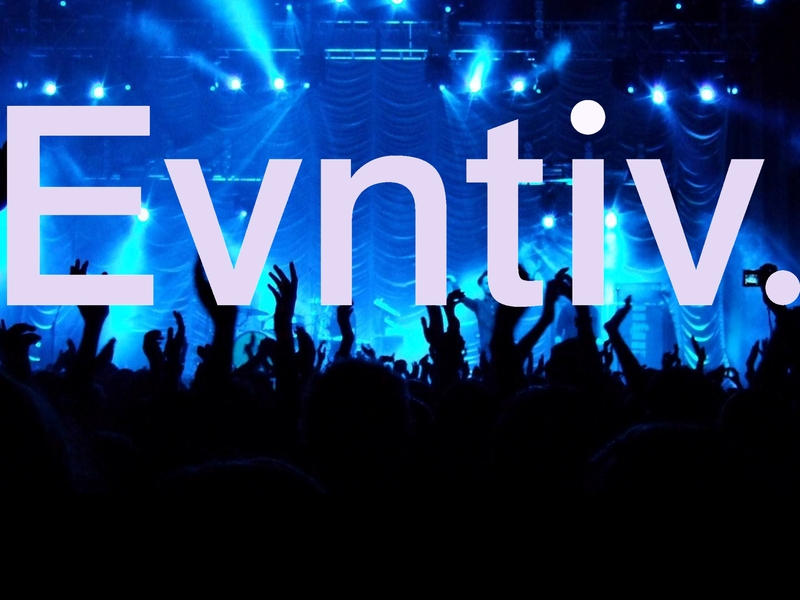 Evntiv will focus on event planning, speaker bookings, charity galas, concerts, festivals, product launches, fashion events, corporate gatherings, weddings and more. Foxman is aiming for Evntiv to have its name on 50 to 75 events a year; he has not announced any yet. “My whole goal was to respectfully and gracefully end one successful relationship and then start on the next one,” says Foxman, who has partnered with Keith Alper, CEO of marketing and communications company Creative Producers Group and Companies in this undertaking. Foxman says he learned early on that he was destined to be the man behind the scenes at events. When he played in rock bands in the ’90s, Foxman was “always the guy in the band booking and collecting the money at the end of the night. In 1994, he signed on for an internship with one of the area’s top concert producers, Contemporary Group, assisting in the nightclub and small-venue booking departments. He started with the idea he’d work for free for a few months then get hired on, which is what happened. From there, he started booking bands himself, working as an agent getting local bands into events and festivals. Then he began working in Contemporary Group’s special events department. Contemporary Group went through major changes in the late ’90s when SFX bought it out, followed by Clear Channel buying out SFX. After all the industry dust cleared, Contemporary head Steve Schankman resurrected the dormant Contemporary name in 2001 and continued on with boutique event company Contemporary Productions. Foxman says he learned key things there about the art of collaboration, along with finding inspiration from friends, celebrities and clients. Events he was involved in included the grand openings of the Build-A-Bear Workshop on Fifth Avenue in New York and the Contemporary Art Museum in St. Louis, and the LOMA Concert Series at Laumeier Sculpture Park that featuring James Brown, B.B. King and the Indigo Girls. He calls Schankman a great mentor who taught him priceless things about the business. The two are expected to be in competition now. Read more on STL Today.